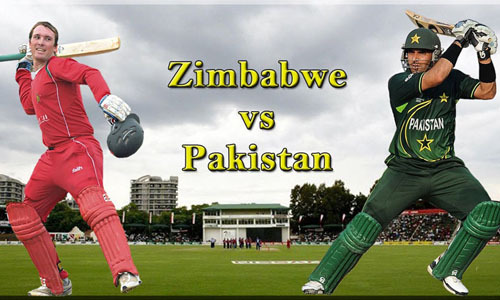 LAHORE (92 News) – The first T20 match between Pakistan and Zimbabwe will be played on May 22. The international cricket has returned to Pakistan after six years. Meanwhile, the sale of tickets for the T20 match has started. Chief selector Haroonur Rasheed said that the national squad will be announced in a couple of days. He said that the selection committee is reviewing the performance of players in Super8 T20 Tournament being played in Faisalabad.